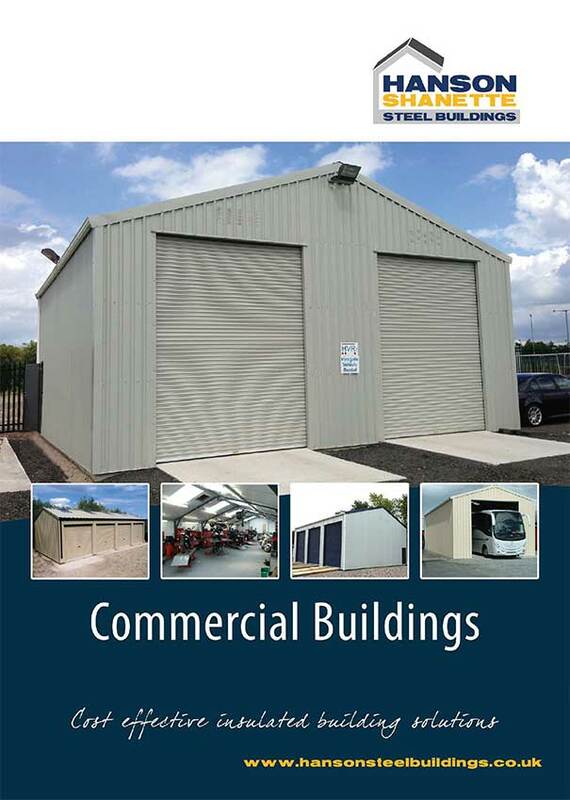 You can download our brochure by entering your details into the form below. Once you have decided on the style, size and specification of your desired building, request a quotation using the link at the top of the page. Please provide as much information as possible when completing the form as it allows us to provide an accurate quotation for you. 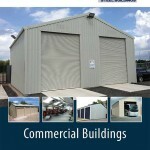 We will then send you a reply via e-mail with a full written quotation for the building specified. Don’t just take our word for it, take a look at our portfolio of recent work.